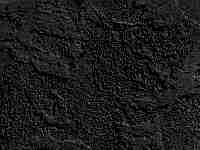 Deep under the crust of humanity is a palce where nightmares never rest. Where the light of day cannot shine and slithering horrors dwell in the pits seen only in the visions of a madman. An entire world waits for a bringer of light. You must face the unstoppable. You must decide the fate of all. You may be a hero - this comprehensive guide will make you a legend. Detailed Walkthrough - Leads you step-by-stepp through all three expansion chapters. Expert Character Development - Gets the most of your hero! Learn the strengths and weaknesses of every Class, Race, Feat, Skill, Spell, and more! All New Prestige Classes, Epic Levels, Feats and Spells included! In-depth Bestiary and Armory - Stats for every creature and weapon prepare you for battle. All New Monsters included! 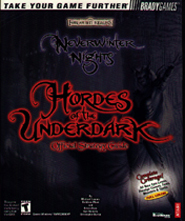 See the Neverwinter Nights: Hordes of the Underdark computer game.